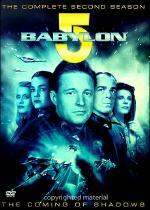 The year is 2260 and the space station that was the last, best hope for peace is now the only hope for victory. 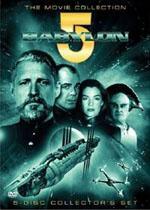 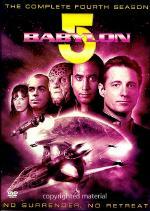 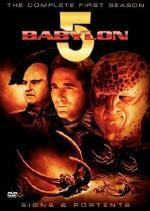 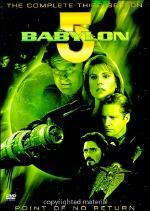 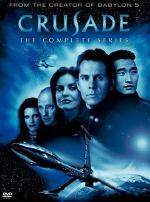 Sheridan and the rest of the Babylon 5 command take a stand against the duplicitious alliance forged by Earth and the Shadows in this 6-disc, 22-episode, third-season set. 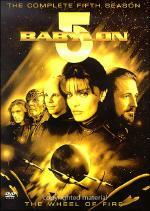 Rating: M - Contains low level violence.